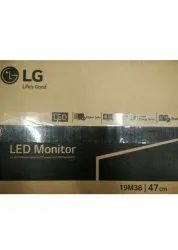 Prominent & Leading Distributor / Channel Partner from New Delhi, we offer tft computer screens, computer cables, external hard disk, computer keyboard, computer mouse and audio speakers. 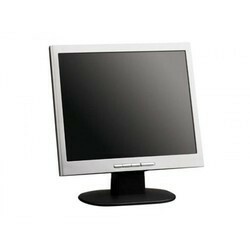 We are indulged in offering high-grade TFT Computer screens. Owing to its features like light weight, easy installation and longer working life, our screen is highly appreciated in the market. This screen is repaired from reliable vendors and is duly tested and repaired before delivering to the clients. Clients can avail this screen in various sizes and designs as per their requirements. We are offering Computer Cables. These cables are manufactured at our advanced production unit using quality approved raw materials by our adroit professionals. 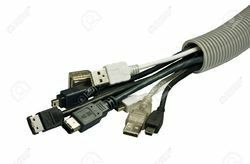 Offered cables are widely used in electronics gadgets for transferring data from one device to another. 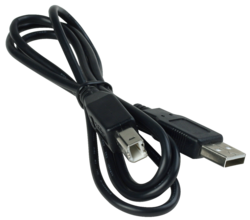 Furthermore, these cables can be purchased from us at market leading prices within committed delivery time. We are offering our valuable clients super quality External Hard Disk from many years. With the help of our vendors, we have been able to attain the topmost in the industry, because of which all our products are highly demanded around the year. 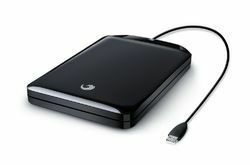 These external hard disks are highly utilized for file storage such as images, videos, and word documents. 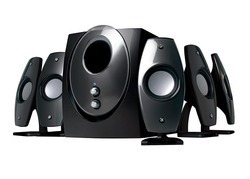 Furthermore, all these products are being offered at very reasonable prices and well within the time frame. 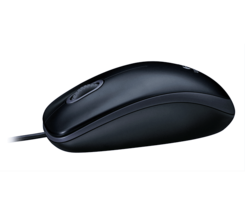 Looking for Computer accessories ?